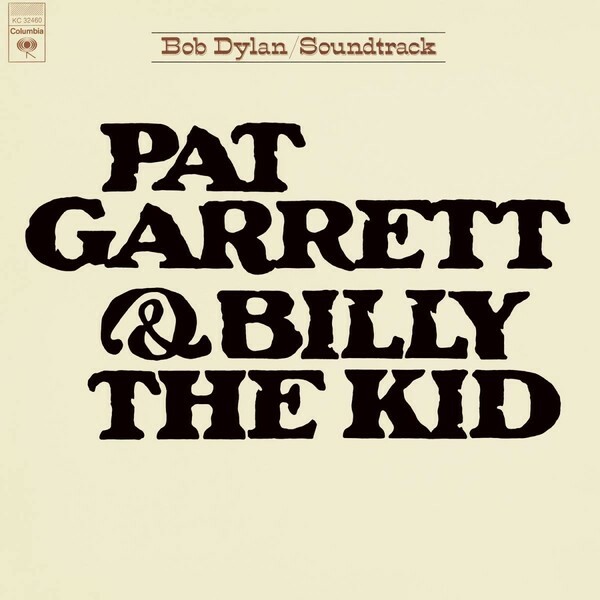 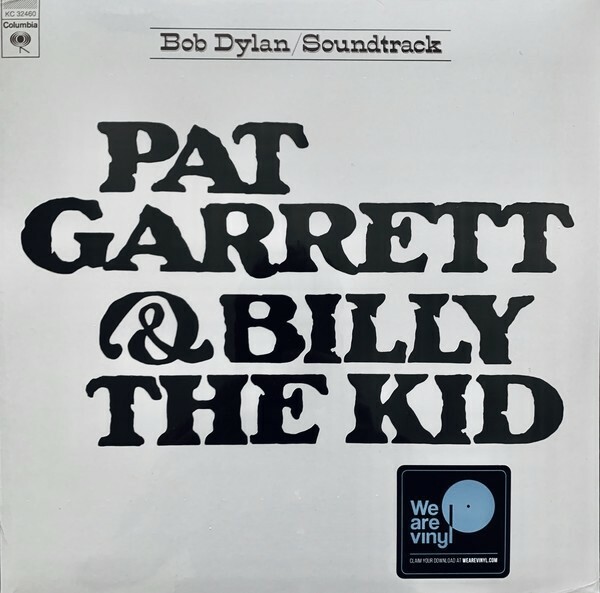 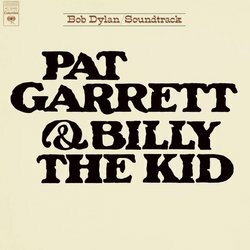 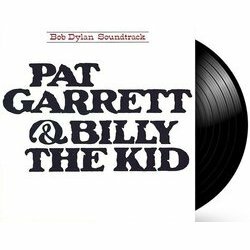 Pat Garrett & Billy the Kid is the 12th studio album and first soundtrack album by American singer-songwriter Bob Dylan, released on July 13, 1973 by Columbia Records for the Sam Peckinpah film, Pat Garrett and Billy the Kid. Dylan himself appeared in the film as the character 'Alias'. 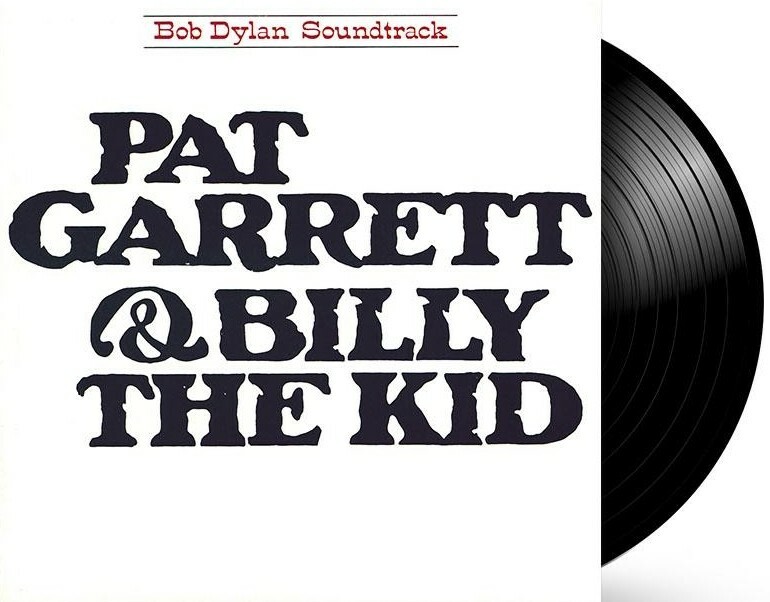 The soundtrack consists primarily of instrumental music and was inspired by the movie itself, and included 'Knockin' on Heaven's Door', which became a trans-Atlantic Top 20 hit. 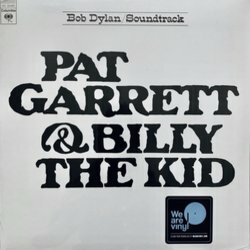 Pressed on standard black vinyl.